Seems like more are more artists are asking for producers to remix their song. 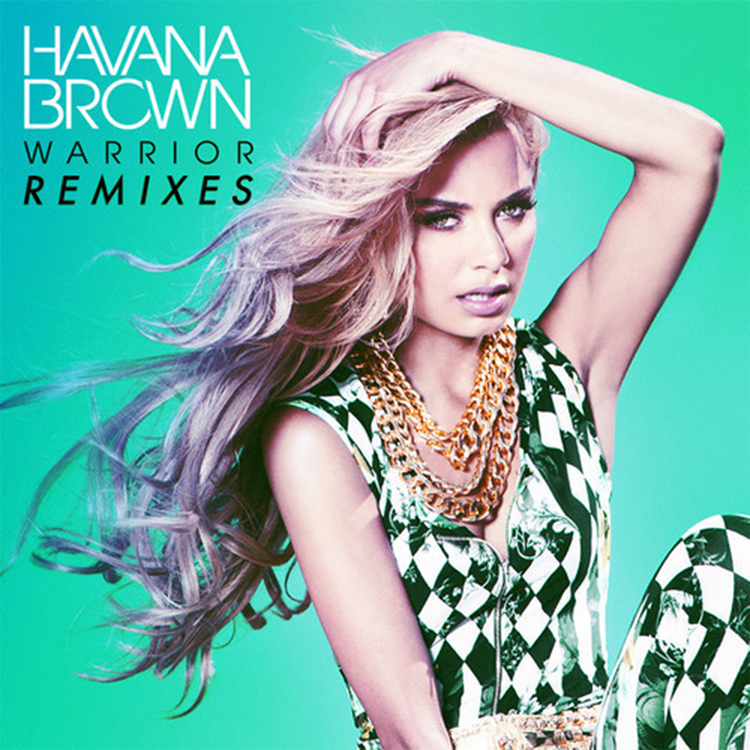 Miley Cyrus, Lana Del Rey, etc… Now, it is time for Havana Brown to have her hit single, “Warrior” to be remixed by Kennedy Jones. This track is a powerful song prior to Kennedy taking a shot at it. With that shot, he made it a bass filled trap track remix that definitely compliments the vocals very well. Check it out now.